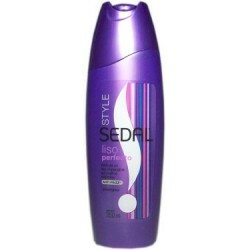 Sedal - Just Beauty Products, Inc.
Sedal There are 9 products. 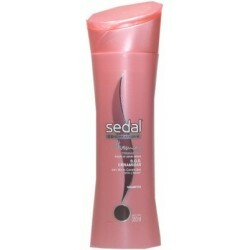 Sedal Conditioner High Gloss: Each hair shaft should be in optimum condition to radiate all its brilliance. Sedal High Gloss advanced formula contains Bright Micas that activate every fiber of your hair, restoring its natural shine. 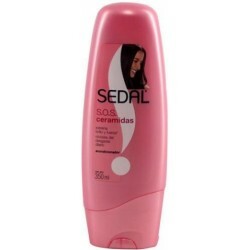 Sedal Ceramidas Shampoo 350 ml. 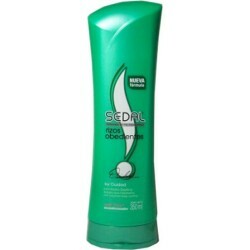 Sedal Ceramidas Shampoo, Repairs and gives bright to the hair. For fragile and opaque hair. Sedal Liso Perfecto with Hydrolyzed Protein -Sedal Treatment Cream Line benefits are well known, the way that dramatically improves the health of your hair is amazing. Especially for girls who like to use straightener. 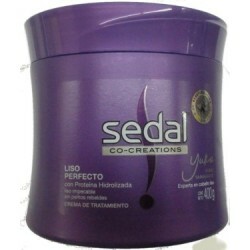 Sedal Liso Perfecto Shampoo with Silk Protein. To get a straight and nutritious hair. Sedal Obedient Curly Hair Line With Hydro Elastina: Enjoy hidrated curls, reduced Frizz with volume and rebellious curls under control. With this conditioner you can always keep your curls hydrated and will reduce the frizz considerably. Sedal Obedient Curly Shampoo For curly hair. Progressive Hydration. Elongated and hydrated curls. 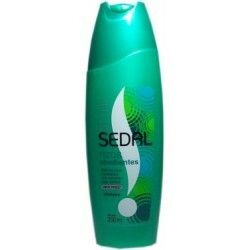 Sedal Hidraloe Shampoo with Natural Essences cleans your hair. It is one of the steps in order that your curls stay elongated and defined in more time. 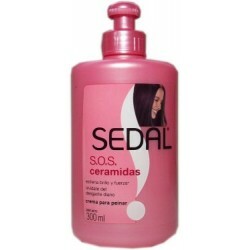 Sedal S.O.S Ceramidas Conditioner 350 ml. Sedal S.O.S. Ceramidas Conditioner contains a formula that protects hair against everyday wear. It also contains Ceramide Micro scales that prevent open, giving your hair a high gloss, restoring strength and elasticity. 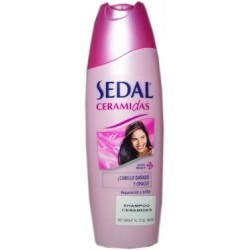 Sedal S.O.S Ceramidas Hair Comb Cream Net Wt. 300ml. SEDAL CERAMIDAS New With Pro-Retinol A Repairs, Gives bright and make it strongest. To opaque and fragile hair. Sedal S.O.S. Ceramidas Shampoo contains a formula that protects hair against everyday wear. It also contains Ceramide Micro scales that prevent open, giving your hair a high gloss, restoring strength and elasticity.